After dropping their anticipated third LP ‘Solace’, one of the world’s pre-eminent electronic acts Rüfüs Du Sol have announced what will be their biggest Aussie tour yet—the Solace Australian tour. 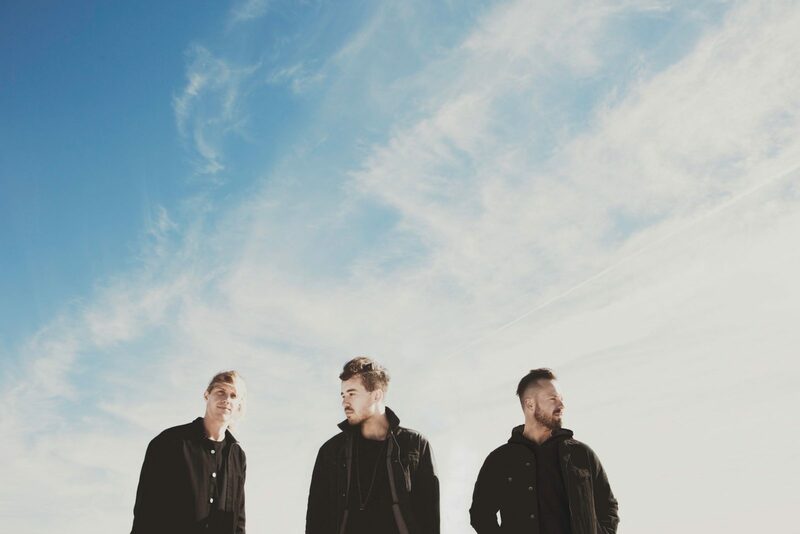 ‘Solace’ follows Rüfüs Du Sol’s previous two platinum-certified albums ‘Atlas’ and ‘Bloom’, and is an album that is as sonically rich as it is emotionally intelligent. The Australian three-piece—comprised of members Tyrone Lindqvist, Jon George and James Hunt—have explored new territory on ‘Solace’; born out of a particularly poignant period for the band, it tackles heavier themes such as the pain of loss and the persistence of memory. This is unequivocally the group’s most sophisticated work to date.